Our hearts break today for our ISP brothers and sisters. Please observe Scott’s Law and move over. We work on the roadways every day, and we rely on your attention so we may do it safely. Join us today at the Black Hawk College career fair! Congratulations to our own Sara Kane! We are so proud of you and the work you do at AMT. Meet some more of our team, courtesy of WMBD News. It is our hope that these young people are future compassionate caregivers here at AMT, and we can't say enough good about Align Peoria. On Friday, we celebrated two long-tenured employees. Good luck to Kim and Gilberto! Please help us spread the word about educational opportunities through our EMS Academy. 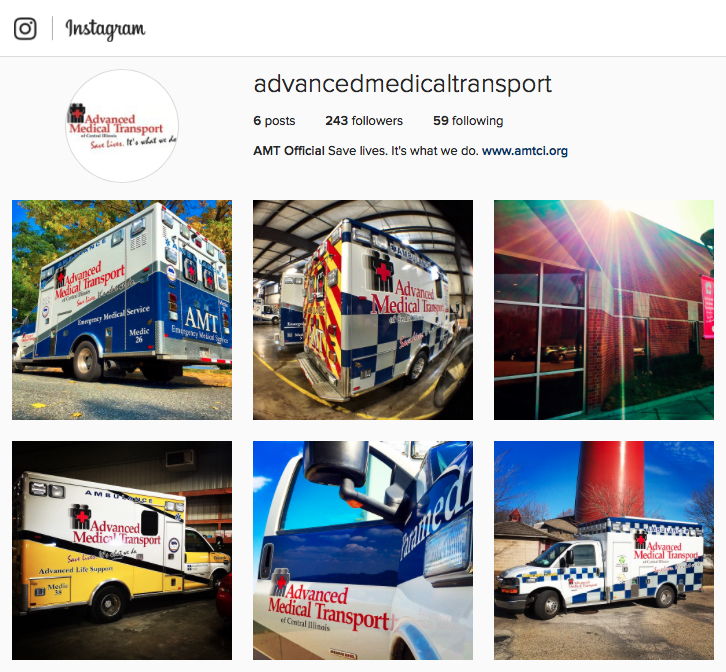 Many of our EMTs, Paramedics, and Critical Care Paramedics attended school right here at AMT. The Journal of Emergency Medical Services is helping us to share some of the practices that have made us among the very best in the entire nation at saving lives from Sudden Cardiac Arrest. February saw our largest increase in PulsePoint users to date! If you haven't downloaded this FREE life-saving smartphone app, please do!